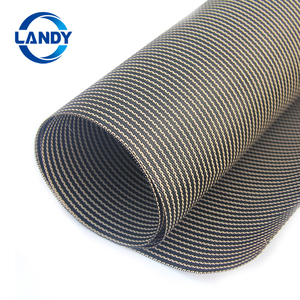 Please feel free to contact us for more info & Welcome to visit our show room and factory. 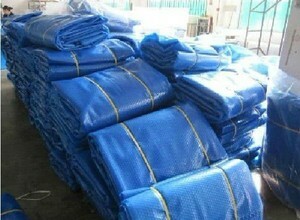 we are able to provide you a competitive price with the best quality in this market. 3. 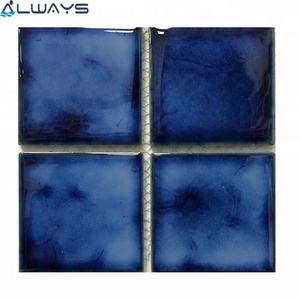 Do feel free to contact us if you have any problems in installation or other technical issues. Pinch valve at base with fingers and insert plug into valve opening , outer body first, inner body second. 3. 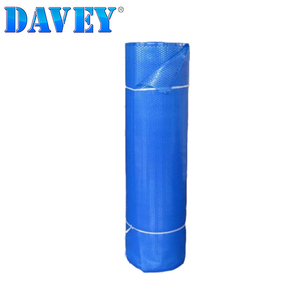 Where there are multiple sections inflate slowly , allowing air to see into smaller sections. 5. Press closed valve into inflatable so that is it flat with the surface. 50% prepaid to confirm the order, and the rest need be paid before shipping. 4. Customer make the payment for deposit and send us Bank receipt. It is greatest to clean them after each time it has been utilized. 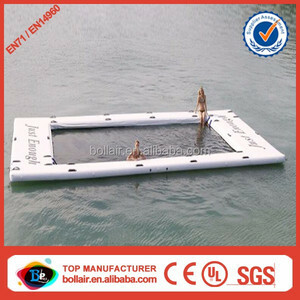 Alibaba.com offers 354 pretty pools products. 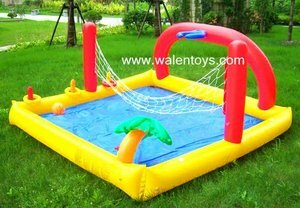 About 12% of these are water play equipment, 5% are pool & accessories. 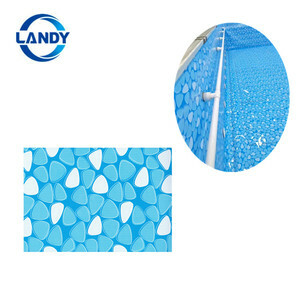 A wide variety of pretty pools options are available to you, such as free samples, paid samples. 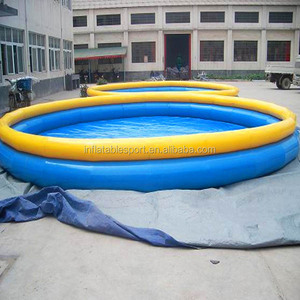 There are 356 pretty pools suppliers, mainly located in Asia. The top supplying countries are China (Mainland), India, and Morocco, which supply 99%, 1%, and 1% of pretty pools respectively. 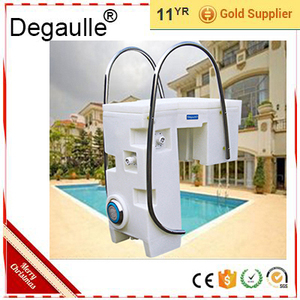 Pretty pools products are most popular in North America, Western Europe, and Domestic Market. You can ensure product safety by selecting from certified suppliers, including 56 with ISO9001, 38 with Other, and 20 with ISO14001 certification.